Over the years I’ve learned that clients and my own family can be a mixed bag of nuts. My twin sister puts a hilarious “spin” on her observations of everyone. We are Compensating Personality twin sisters as are Cindy’s twin granddaughters. Cindy and Maryssa love to laugh while Makenna and I are more on the serious side. Ironically Maryssa shares Cindy’s middle name. Makenna? My middle name. Could we have known the twins would take after each of us? No. But, it happened. Cindy is somewhat famous for having something to say about everything. Throughout our lives, Cindy has never been at a loss for words. As children, she spoke for me a number of years due to a chronic stutter I finally overcame in my 20’s. For the past year, we have had the twins in counseling due to their mother, Stephaney’s behavior. The similarities of our own mother and my niece are frightening. My mom was a heroin addict. My niece is Bipolar One and addicted to meth. We have spent tens of thousands of dollars trying to “save Stephaney” but, like our mothers mother, we have failed. While my mothers choices destroyed our family and our childhood, Cindy and I “saved the twins” by seeking custody when they were three months old. We had no one to “save us” so, we saved the twins. Cindy and I knew all too well that addicts destroy their children’s lives from experience. Although the twins have always lived with Cindy, they had nearly four years of their mother “acting normal” before going off the rails fourteen months ago. Stephaney’s choices have had a ripple effect on all of us. My normally happy twin sister often cries from the despair of watching the downward spiral of Stephaney. I’m angry that my niece has done this to our family and is hurting my sister. Cindy uses laughter to mask her pain. With Christmas right around the corner, my sister and I have watched her daughter, Stephaney lose everything this past year as well as most of her family. Cindy and I are the only two people left that bother talking to or taking clothes and toiletries to Stephaney. Yesterday at a counseling appointment with the twins, Maryssa and Makenna, Cindy decided to address the counselor (who was talking to the twins about the differences between a pessimist and an optimist). What brought up this topic? The twins mother, Stephaney. Makenna has given up hope that their mother will straighten up. Maryssa believes that since Stephaney was stable on Thanksgiving that there’s hope. 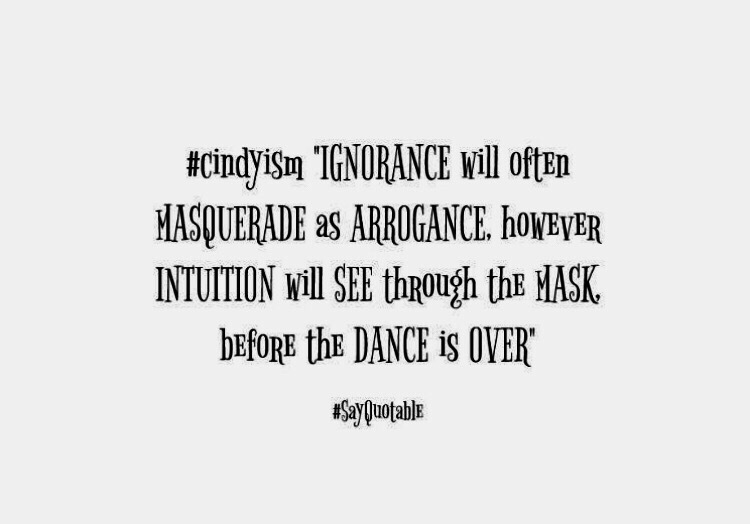 Cindy interjected into the conversation that the counselor was omitting a realist. The counselor seemed confused. 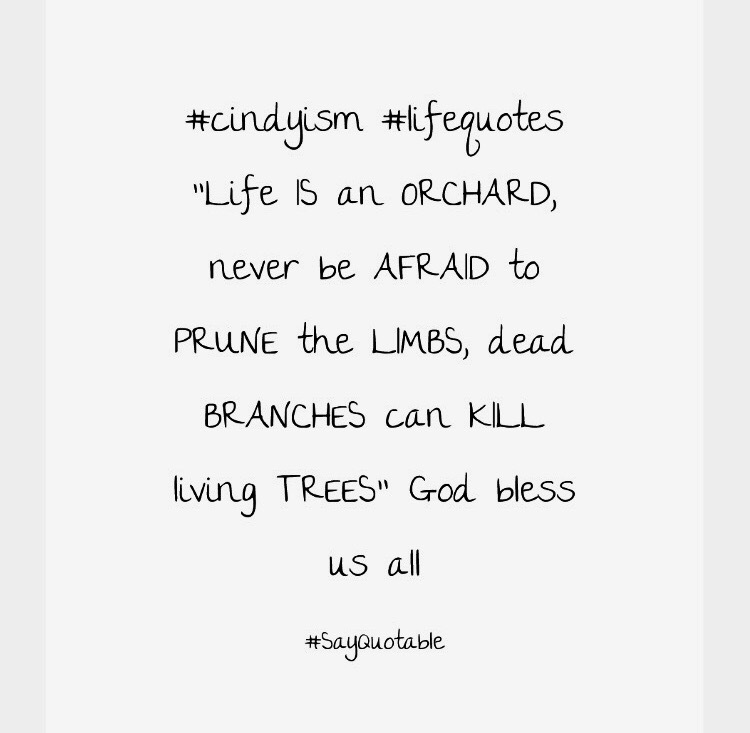 As usual, Cindy decided to enlighten her that life doesn’t only consist of a pessimist and an optimist. Realists see problems and try to find solutions. You can sit and complain or work it out. Cindy can’t fix her daughter, Stephaney. Cindy has lived through seventeen years of Stephaney’s bad choices and Cindy is being a realist when she says that without court ordered drug tests, Stephaney will find a way to get drugs. My twin and I have never had anyone other than each other to rely on and my twin grandnieces have their twin MeMe’s who both wonder why these counseling appointments discuss plenty of issues (mainly regarding the twins mom, Stephaney) but, no real solutions? We can’t control the twins mother but, we can control taking care of the twins. They are our priority. Both of their parents are addicts. Both of their parents refuse to pay child support. Both of their parents don’t deserve to see these twins because no one deserves to be around an addict. No one. Cindy (like me) wonders if this counselor is the right choice? We wish the twins would stop worrying about their mother, Stephaney but, it’s a cloud over all of us. Unlike the twins, Cindy and I know all too well that hoping and/or praying for Stephaney to change hasn’t had any effect on her in seventeen years now. Experience is a great teacher. One twin, Maryssa holds our hope. The other twin, Makenna, has given up hoping her mom will make establishing a relationship with the twins a priority to their mother, Stephaney. Sadly, Cindy and I had had the same views about our own mother. I had hoped for the best and, I was wrong. For nearly thirty years, I made excuses for my mother. “She’s busy or she would have tried to find us.” Cindy knew what I didn’t. Our mother was never going to change. By the time I went to search for my mother, Cindy simply rolled her eyes at my boatload of reasons why we never heard from our mother. My twin also chose not to go with me to meet our mother and, she made a good choice. My mother was high as a kite. Maybe she thought I wouldn’t notice? “Life is a road trip. The pessimist will see a flat tire. The optimist will get the spare. The realist will change it after checking the air. I’m a realist.” Cindy has had a lifetime of experience. Experience with mansions, moochers, morons, feuding family members, demanding clients and Divas. Many of her saucy and wildly popular quotes are used on our Pawning Planners Apparel line. My sister and I are survivors. We had no family to help us. We had no one like us to pick up the pieces. We figured it out and made our way through life. I created Texas Twins Events specifically for people like us who had no family to help them with a Life Event. Not everyone has parents to foot the bill so, I created a low cost Events business to fill the void. Maybe that makes us different because we realize the struggles others face but, I knew the need existed and, I was right. My twin is my partner, best friend and hero. Cindy and I have never been lucky but, we have been driven and passionate enough to find a way over or under to get the job done as a twin team. Cindy is never at a loss for words and if she is, she’s thinking. Thinking of a Cindyism Quote that is. Cindy has a million of them. My twin sister uses her comic flair for any situation. While I’m usually standing in shock over this or that, Cindy is coming up with a quote to describe the situation and make it comical. Cindy and I have never met a stranger. We are far from shy and not afraid to tell it how we see it. Our outgoing personalities are the main reason that we can sell anything including our services at Texas Twins Events, The Pawning Planners, Texas Prison Weddings and Texas Twins Treasures. We know what people want but, occasionally, people don’t want to pay for what they want. Why? They expect it for free or at a discount. Diva’s are a dime a dozen ya all. Cindy’s daughter, Stephaney us is now living at a Group Home after being transferred from yet another Involuntary Committment at JPS/LCA. Stephaney can be a Diva. She wants this or needs that and she only smokes “her brand” of cigarettes. Between juggling work, family and Stephaney as well as trying to provide stability for the twins since Stephaney went off the deep end again, this past year has been a painful journey of watching my niece, Stephaney lose her friends, her jobs, her cars, the ability and privledge of living at home with my sister and finally the trust of many of our family members. Dealing with a Diva as a client is no longer on the table for us. Difficult people can move on down the road because they aren’t worth our effort. Dealing with a family member is difficult enough. We love work because it gives us something fun to do. Working with Diva’s is far from fun. 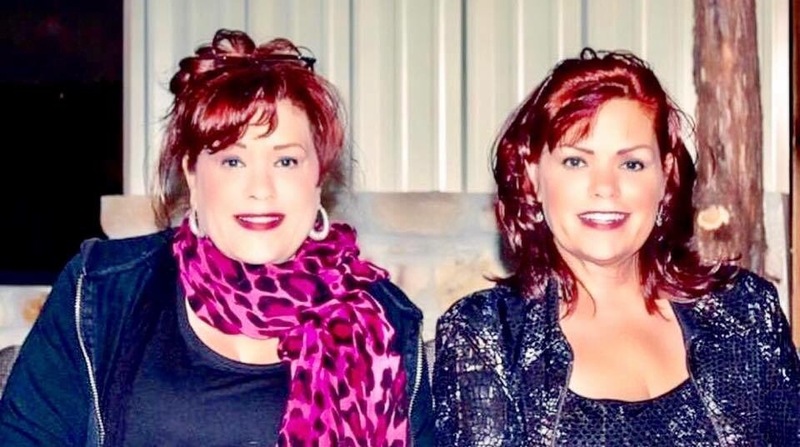 Yesterday, as I was writing a blog for Texas Twins Events, Cindy called me to give me “Cindyism of the day.” As usual, it was based on Stephaney. Cindy has “new material” all day long simply from going from one day to the next. Today’s blog is peppered with Cindyism Quotes after a flood of emails from folks wanting to order asked for MY FAVORITE QUOTES from Cindy. Well, folks, here they are. Thanksgiving this year had a few bumps in the road as usual for the Texas Twins. Trying to force our family to get along together isn’t easy. In fact, planning family events is by far the hardest event planning we have ever attempted. “Family. The sweetest grapes in the vineyard were grown from twisted vines.” Our family is often the basis for a number of quotes. Sales of Pawning Planners Apparel brings a boom to Texas Twins Treasures during the holidays. Pawning Planners Apparel is a gift that keeps on giving. If you missed my Texas Twins Events blog, here’s the link– Tantrums, Tiaras, Torres Unit To 24 Hour Fitness & Twinning Our Way Through The Holidays. “I would PREFER to BE a DIME store LAMP that LIGHTS up the ROOM, than TO be a PRICELESS statue, IN a CORNER gathering DUST, anyday” (MONEY ain’t EVERYTHING). “FAITH is the FISHERMAN, who CAST his LURE into the WATER, with the BELIEF he WILL be FED from PERSEVERANCE” (without FAITH, there is no HOPE). By creating a window for anyone regardless of their income to enjoy a dream event, we found out a few folks couldn’t come up with a trade or any money so, we created Pawning Planners Apparel featuring Cindyism Quotes. Available in numerous languages and custom quotes, Pawning Planners sales fund families with no money to book through Texas Twins Events and no trade to barter through The Pawning Planners. I.E. We worked it out. “If you CHASE a FLOCK of BIRDS, you WILL never CAGE any” (stay focused). “GRATITUDE is the DIFFERENCE between APPRECIATION and a SENSE of ENTITLEMENT” (be grateful). “Your MORALS are LIKE a good SET of TIRES, everything YOU have, is RIDING on THEM” drive SAFELY! “Don’t STEP into TRAFFIC for SOMEONE that threw YOU under the BUS already, because ONCE is EXPERIENCE and TWICE is STUPIDITY” (be smart). “KNOWLEDGE is KNOWING still WATERS run deep, WISDOM is KNOWING to WEAR a LIFE jacket, ON the RIVER” (because some folks can be smart and dumb, at the SAME time). “You don’t MEND fences WITH your NEIGHBOR, borrowing a LADDER, to STEAL fruit, FROM their TREE” (BE a MOOCHER). “UNSOLICITED advice IS as WELCOME, as a Dallas DEADBEAT dad, attending HIS daughters, DEBUTANTE dance” Amen. Makenna was right about her mom. Hours after taking the twins to counseling, Cindy met me to go to the Group Home that Stephaney’s now living in. Our mission? A new bus pass, cigarettes and work clothes. Stephaney’s behavior? Shocking. Tapping her fingers and saying we were yelling, Cindy and I knew she had found drugs again. Like Cindy, I wondered how long it would be until Stephaney was homeless again due to her own choices. Talking in Spanish or yelling or mumbling, our visit was cut short. Driving away, we both wearily wondered how long it would be before Stephaney was kicked out? A call from the owner of the Group Home came at dinner. The owner, Angela said Stephaney was screaming and scaring other patients. Cindy and I knew that Stephaney would mess this up rather than looking for work and, we were right. We are off to meet clients today and trying to focus on work and clients rather than worrying about Stephaney as worrying hasn’t changed anything other than robbing us of sleep and peace of mind. Angela knows something is going on with Stephaney and, my niece is most likely going to be kicked out if the Group Home due to her choices. Tomorrow morning, Cindy and I are scheduled to go meet Angela and “discuss” Stephaney’s behavior. Neither Cindy or I are looking forward to this meeting. We are fearful of Stephaney being homeless awaiting sentencing for her DWI last February. Stephaney will deny drug use although we know the signs. We’ve seen the anger and hostility. We’ve weathered the storms of having an addict for a family member. I don’t know how my grandma Tinney dealt with our mom for all those years. I know this though, eventually our mother and her demons sent grandmother to an early grave. Cindy and I must “toughen up” regarding Stephaney. Crying hasn’t solved any of the problems and heartache my niece has brought to our lives. Tough love isn’t easy. It’s painful and it’s emotionally debilitating. We hope you find a particular quote you fall in love with too. I’m certain Cindy will come up with a few new ones just in time for the holidays….